walbouncer is an enterprise-grade replication tool allowing partial replication for PostgreSQL. No more need to replicate entire database instances if only a single database is needed. walbouncer will filter the transaction log and replicate parts of the WAL stream to where it is needed and provides continuous availability of data to keep transactional workflows and analytics operating at maximum efficiency all day long. Our walbouncer is the only known software capable of filtering binary PostgreSQL xlog and therefore offers superior technology for your needs. walbouncer has been designed for a variety of use cases commonly seen in big as well as small setups. Replicate data all over the world. Make sure that people only see the data they really need to see. 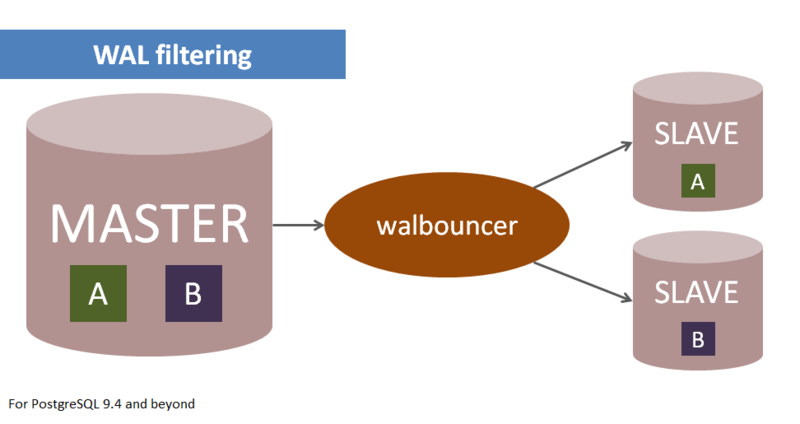 walbouncer helps to secure your systems by physically removing parts of a database instance from the slave instance. Distributing a database between geographical regions–is a hot topic in (not only) cloud computing right now and with good reasons. Geo-distribution of data can offer many benefits, such as high availability, faster response times, easier scalability and data sovereignty. 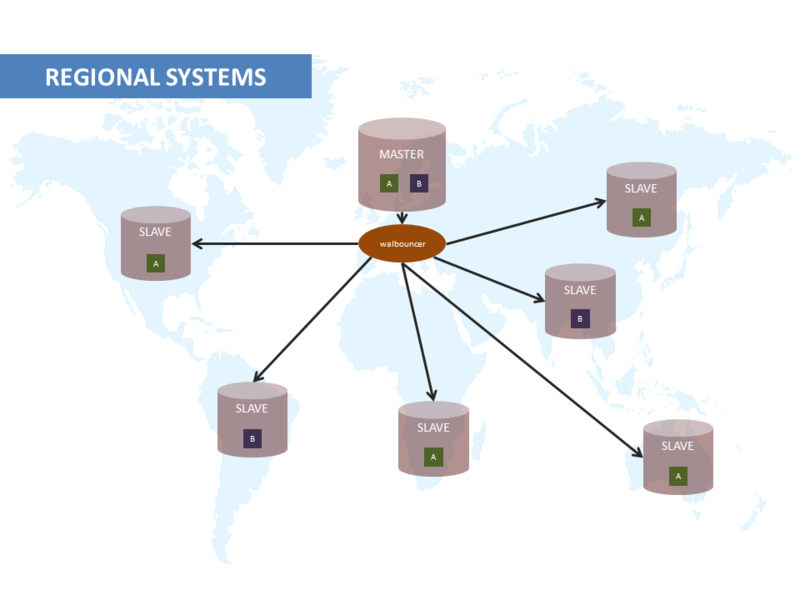 A geo-distributed database environment especially suits growing companies with a global user base demanding high application performance, security as well as availability. We help deploying your system and provide round the clock help to your technical team. walbouncer supports synchronous as well as asynchronous replication. In addition to that the full feature set of the PostgreSQL streaming protocol is fully supported and usable with walbouncer.